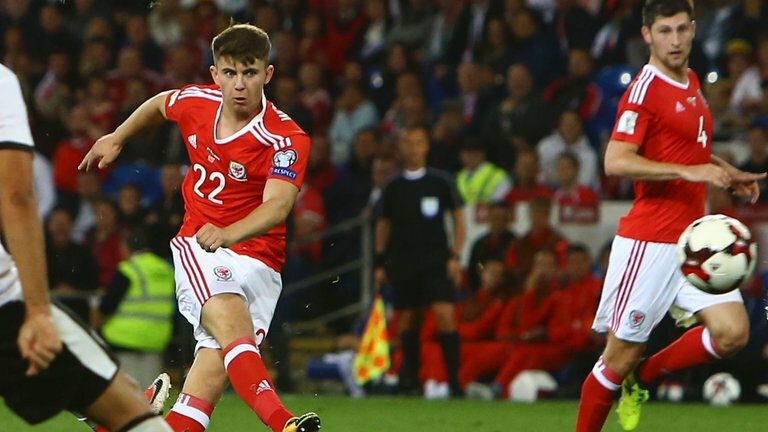 Wales manager Ryan Giggs says Liverpool forward Ben Woodburn is a player worth paying to go and watch. 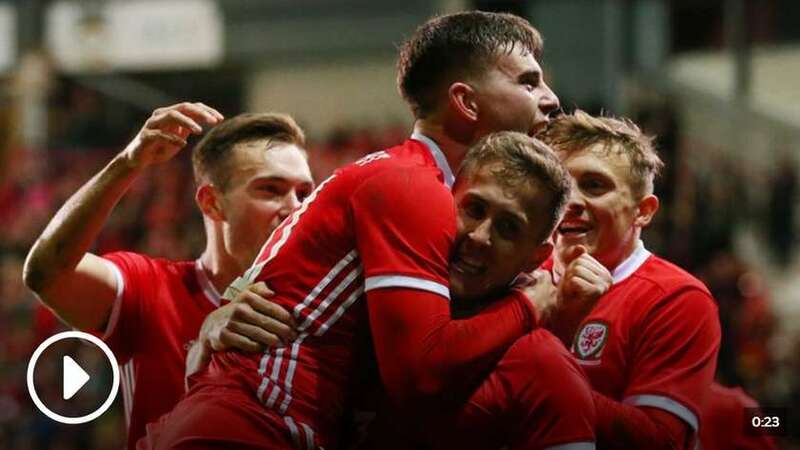 Woodburn scored the winner deep into added time against Trinidad and Tobago on Wednesday night as Wales tuned up for Sunday's opening European Qualifier at home to Slovakia with a morale-boosting victory. The 19-year-old endured frustration during his loan spell at Championship high-flyers Sheffield United where he managed just 244 minutes of first-team football before cutting short the move and returning to Liverpool at the turn of the year. Asked if he'd noticed a difference in Woodburn in the days following his second goal in a Wales shirt, Giggs said: "It was great. I spoke about it after the game. He's had a tricky 18 months or so but he is a talent. "He's someone who can express himself, is somebody who'd you pay to see and he's great to have around the place as well because he's a character. "It was great for him. I have seen a difference. I have seen a lift in him which is what you want going into this game." 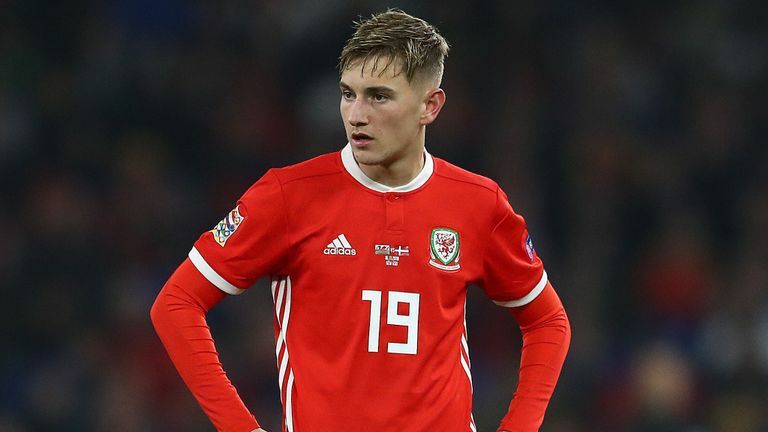 Aaron Ramsey's absence for the clash with Slovakia will put added pressure on the likes of Woodburn and fellow youngster David Brooks to fill the void left by the injured Arsenal midfielder. Brooks was named both Footballer of the Year on and Young Footballer of the Year at Thursday's Football Association of Wales Awards and Giggs is thrilled with the versatile Bournemouth midfielder's progress. "The good thing about Brooksie is that for Bournemouth he's played on the right, he's played number 10 and he's played deeper," Giggs said. "And just like good players can, he can play anywhere really. He's a talent and that was recognised on Thursday."